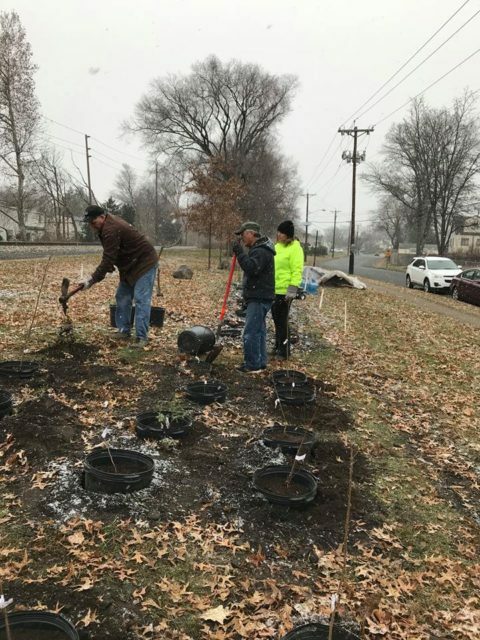 The Dumont Shade Tree Commission is proud to announce the installation of the long anticipated Tree Nursery as we continue to do our part of helping to save the planet. Trees contribute to our air and water, an essential part of keeping our climate livable and our food chain viable. Dumont Shade Tree Commission created the first ever Dumont Tree Nursery to provide trees for the community. 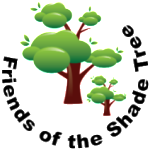 As a source for new trees it will be a visible demonstration of the Shade Tree Commission’s work; serving the public by inviting community involvement in the care and maintenance of The DSTC Nursery, hosting education events at different times during the year, and donating trees for public and private planting within the Borough. The DSTC Nursery will serve as a source for replenishing trees lost due to storms, old age, accident, or other causes. A portion of the trees will be allocated for planting by homeowners on private property within the Borough as a means to promote re-forestation of the Borough. The DSTC Nursery will be a place to grow trees and educate the public on the value of trees; planting trees today because we have hope for the future. The Tree Nursery is located at McGaw Park – Bedford Road between Barbara Rd. and White Beeches Rd. The Arboretum is Now a Certified Wildlife Garden!